What comes to your mind when you hear the word ‘library’? The information it gives, right? While there are people who take libraries as a place to get all the information required, be it for school projects, for personal research or any work assignments. But for many others, it’s a heaven for them to sit and spent hours among books. 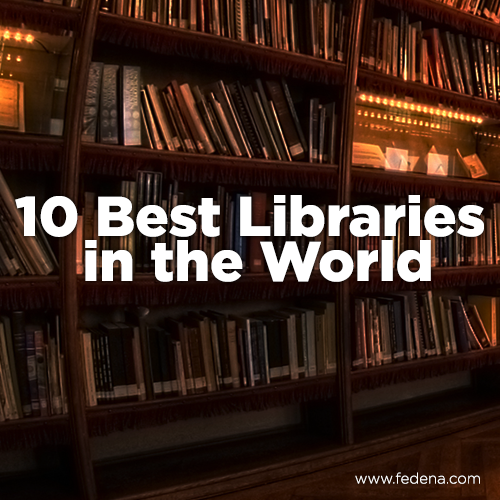 So, whatever is the reason for your visit to a library, see below which are the best libraries in the world. Once considered to be the largest library in the world, the Library of Alexandria in its earlier glory was also one of the Seven Wonders of the World. Originally built during the reign of Ptolemy II, the present form came into being in the year 2002 at the cost of $220 million. The present state of the library also has museums, art galleries, manuscript restoration lab, a conference center, planetarium and also libraries for blind, children and young adults. The library has a capacity of 8 million books. 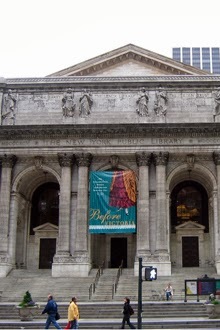 Nearly 53 million items catering to 3.5 million people, the New York Public Library has some special stack of books like the first Gutenberg Bible that had gone to America. Not just books, the library is equally famous for its architectural beauty with huge chandeliers and windows, gold plated, painted ceiling adorning the Rose Main Reading Room. In fact, this place is quite recognizable for its multiple features in movies like ‘Ghostbusters’ and ‘The Day After Tomorrow’. 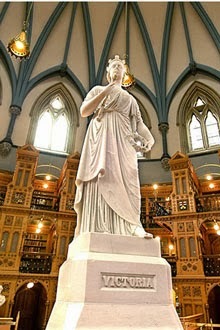 This library that sits in the Parliament Hill, at the back of Centre Block in Ottawa, Ontario, has undergone a lot of construction and renovation right after it was built in the year 1876. Presently, the library building is a Canadian icon, appearing on the Canadian ten-dollar bill and houses more than 600, 000 items, maintained by a huge number of staff of 300. 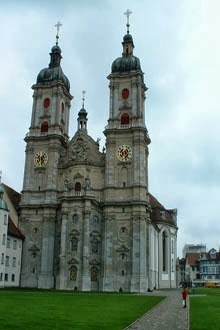 Abbey Library of Saint Gall stores some rare manuscripts dating back to 8th century and is one of the primeval monastery libraries in the world. 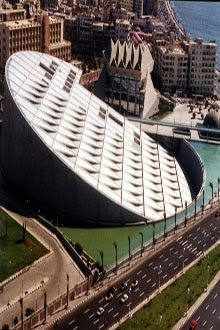 A World Heritage Site, the library also offers access to rare manuscripts with dates before 1900 through online portal. Manuscript B of the Nibelungenlied can be found in this library. Some 400 manuscripts are preserved in the portal and about 160, 000 volumes of picture postcard are stored here. Housed in a Renaissance building in the northern part of Italy, the National Library of St. Mark’s is the home to some rare classical texts. It all started with the collection when Cardinal Bessarion donated his collection of 750 codices and 250 manuscripts, but at present, it has a collection of more than 24, 000 works from the 16th century, millions of books, 2880 incunabula and 13,000 manuscripts. 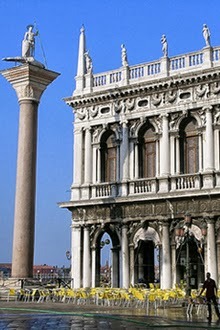 National Library is named after the patron saint of Venice, St. Mark. 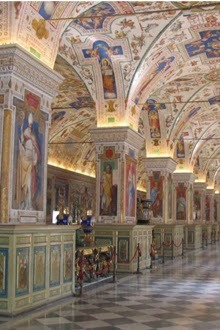 One of the oldest in the world, the Vatican Library in Rome is believed to be founded in 1475, but there are traces of its existence since the starting of Catholic Church. With more than 1.1 million books, 8, 500 incunabula and 75, 000 manuscripts, Vatican Library have received its collection either as gifts or as a part of inheritance. The earliest complete form of the manuscript of Bible is owned by the library. Boston Public Library being the first to be funded by the public was established in 1848 and had grown to its present state of 22 million items! It’s equally appealing architecture is well known worldwide for its beautiful murals of the legend of Holy Grail. The main room of the library’s McKim building, known as Bates Hall has a spectacular coffered ceiling. 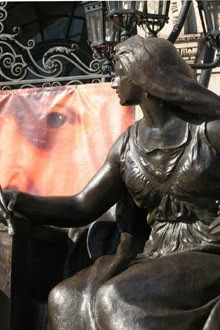 The McKim houses some rare collections like early works of Shakespeare including a First Folio, a good collection of Daniel Defoe, medieval manuscripts and also libraries of great historical figures like William Lloyd Garrison, John Adams and Nathaniel Bowditch. 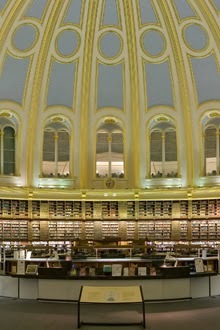 The Reading Room is located at the center of the Great Court of British Museum and has a ceiling that is made of papier-mache. It is said that the room had served many great figures of history like Oscar Wilde, Rudyard Kipling, Karl Marx, Mahatma Gandhi, Mark Twain, George Orwell, H. G Wells and Lenin. Currently, the Reading Room also accommodates an information center and a temporary exhibition featuring the well-known Terracotta Army of China. 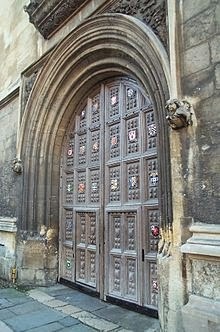 The library of University of Oxford established in 1602, the Bodleian Library boasts a collection of 11 million items including many imports of historical importance like a Gutenberg Bible, Magna Carta and First Folio of Shakespeare (from 1623). The Radcliffe Camera is the most famous building among all and accommodates the Radcliffe Science Library. Finally at the first place is the national library of USA, the Library of Congress is the biggest in the whole world when it comes to number of volumes and the amount of self space available. Although, this library is available to public, but it’s being a research center of Congress, only members of Congress are allowed to go through books. 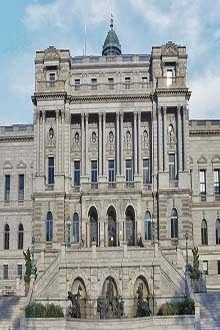 Library of Congress includes more than 32 million books, a draft of the Declaration of Independence, 61 million manuscripts, 1 million newspapers from the last three millennia, 6 million copies of sheet music, 5 million maps and 14 million prints and photos. Here is a man who chose a different path. He didn’t go for the typical black or white board and stand in front of it to teach. 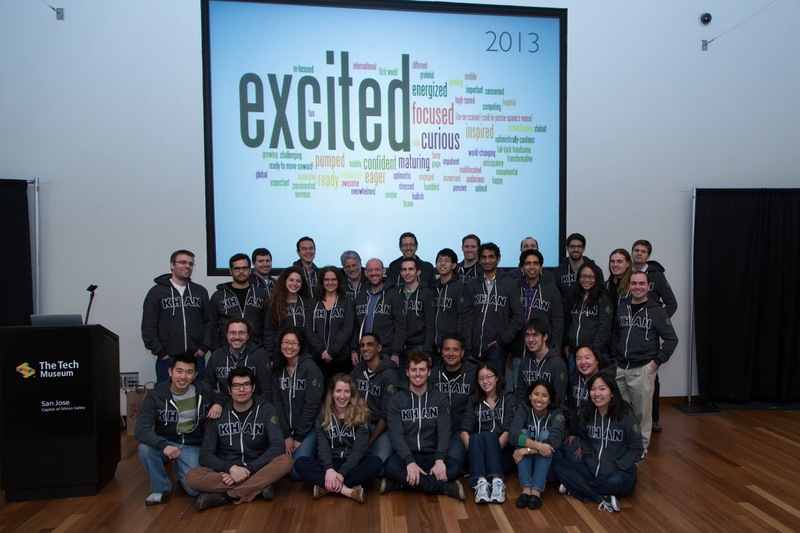 Instead, he chose a smarter way to deliver his lectures, the online way. 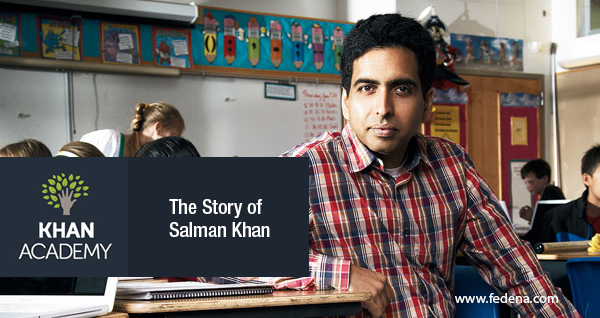 Yes, we are talking about Salman Khan, the man behind Khan Academy, a non-profit organization with a mission to provide ‘free world-class education for anyone anywhere’. 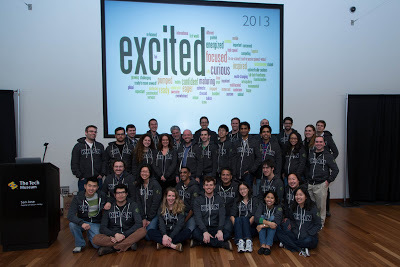 To fulfill this, Khan Academy offer its resources to everyone free of charge. Some 4500 tutorials covering a wide range of academic fields including Chemistry, Biology, Medicine, Finance, Mathematics, Astronomy, Cosmology, Physics, Healthcare, Organic Chemistry, History, Economics, Macroeconomics, American civics, Microeconomics, Computer Science and Art history are available in the organization’s website. The birth of this unique concept took place when Salman Khan, A Harvard Business School and MIT graduate began using the Doodle notepad by Yahoo to teach mathematics to his cousin and soon, the idea became a big hit when his other relatives also asked for same kind of assistance. 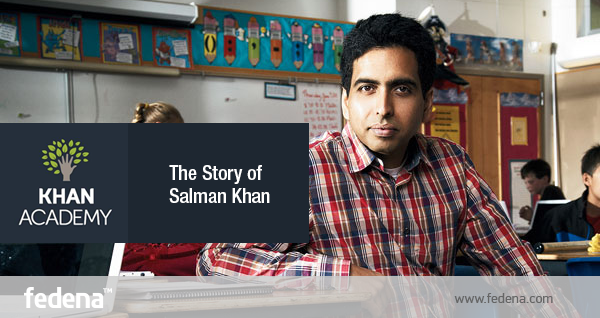 He decided to post tutorials on YouTube which became much sought after by students and soon Mr. Khan quit his job to start his Khan Academy. This online organization runs on donations that have come from all sections of the society and the organization already has 283 million total views on YouTube with 1,233,000 subscribers. The best part about the concept that defines Khan Academy is that, not only it let students learn, but also allow teachers and parents to have a constant watch on what students are going over. Other than tutorials, the website offers many more educational features like exercises for practice, progress tracking as well as myriad other tools that would help teachers in schools. You can easily login to Khan Academy with your Facebook or Google account, in case you are not comfortable with creating a new profile with the website. Or get access to the materials free of cost with the help of the new modern UI application by the academy that is available on Windows Store. The current content on the website generally targets the syllabus of school physics and mathematics, but the future will witness a wide coverage as Mr. Khan has every plan to offer “tens of thousands of videos in pretty much every subject”. 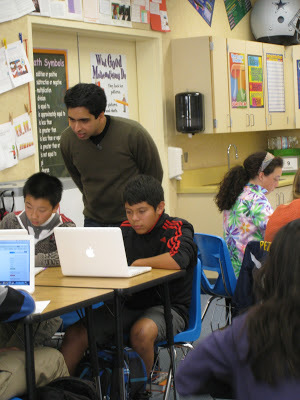 Many critics are of the opinion that it is the free-of-charge and wide availability to all nature is what will take Khan Academy to great scales and fulfill Mr. Khan’s cherished dream of developing “the world’s first free, world-class virtual school where anyone can learn anything”.